At Schwartz Heating and Cooling, your comfort and experience is our top priority. Unexpected breakdowns can be stressful, put your trust in Schwartz Heating and Cooling to restore it to optimum performance. With quick turnaround times, service, reminders, and text alerts, we want to guarantee you receive the best experience possible. Schwartz Heating and Cooling will provide priority scheduling to all Discount Member Program customers. The maintenance covered will be scheduled during Schwartz Heating and Cooling’s regular business hours of Monday through Friday, 7:30 AM to 5:00 PM, with the exception of holidays. If you need emergency service scheduled after hours or on a weekend, this can be arranged for an additional charge. Schwartz heating and Cooling agrees to render the following service to your indoor comfort system in accordance with the following. 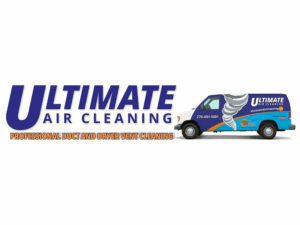 The Schwartz rule of thumb for our customers is, “If your ducts look dirty, they probably are.” Duct cleaning not only removes the dust and debris from your system, but it also has many other benefits! 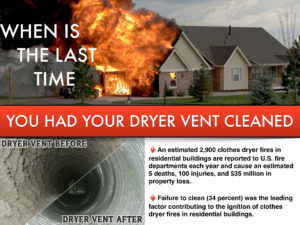 Indoor Air Quality is a concern for homeowners when they decide to investigate air duct cleaning. The heating and cooling system is considered the “lungs” of the home. The system takes air in and “breathes” air out. Through normal occupation in a home, a great deal of contaminants and air pollutants (such as chemicals, dander, and dust) is produced or brought into the home. 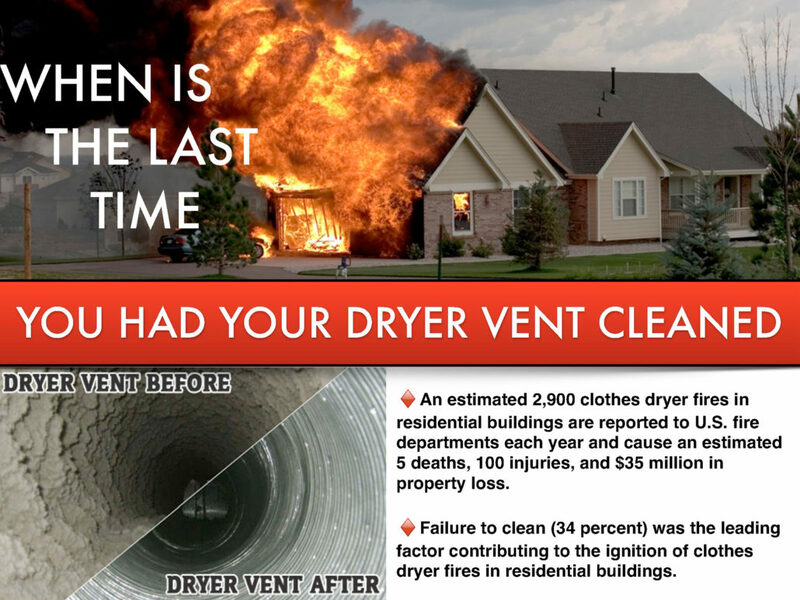 The contaminants are pulled into the HVAC system and then re-circulated up to 5-9 times per day. Possible More! Over time, this re-circulation will cause a buildup of contaminants in the duct work, allowing mold and bacteria growth. 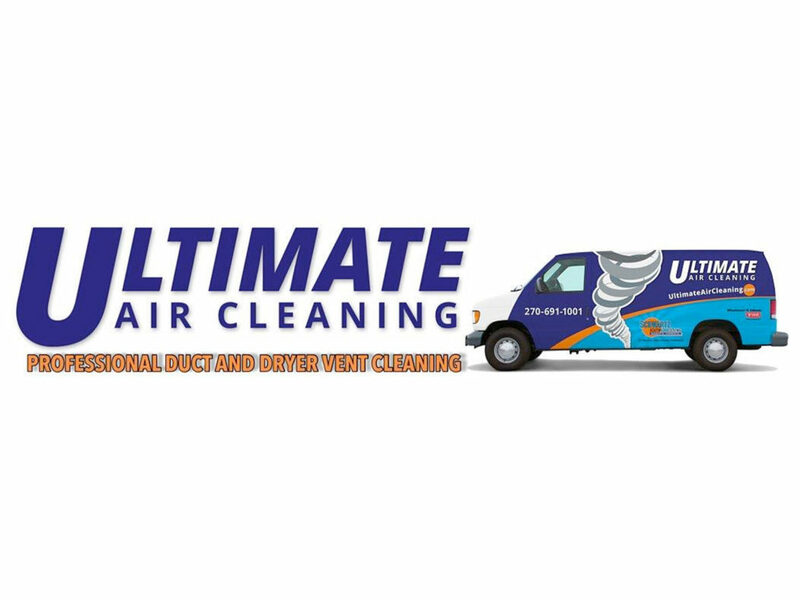 While dirty ducts don’t necessarily mean unhealthy air in your home, it may be contributing to larger health issues or concealing contaminants that could cause serious problems for people with respiratory health conditions, autoimmune disorders, or some environmental allergies. 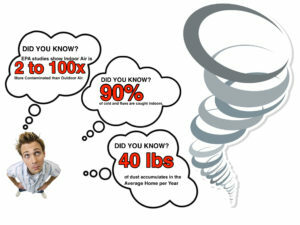 According to the US Department of Energy, 25-40% of energy used for heating or cooling a home is wasted. Contaminants in the heating and cooling system cause it to work harder and shorten the life of the system. Filters aid in catching and trapping some contaminants, but systems still get dirty through normal use. 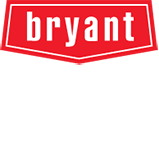 When an HVAC system is clean, it doesn’t have to work as hard to maintain the temperature desired. As a result, less energy is used – increasing efficiency and lowering utility bills. So how do we do it? 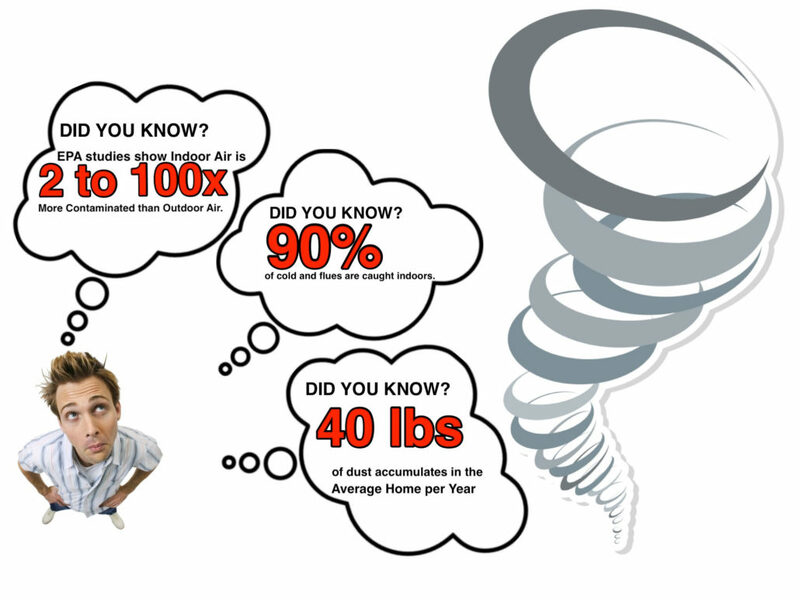 How do we clean the ducts to improve Indoor Air Quality & efficiency? 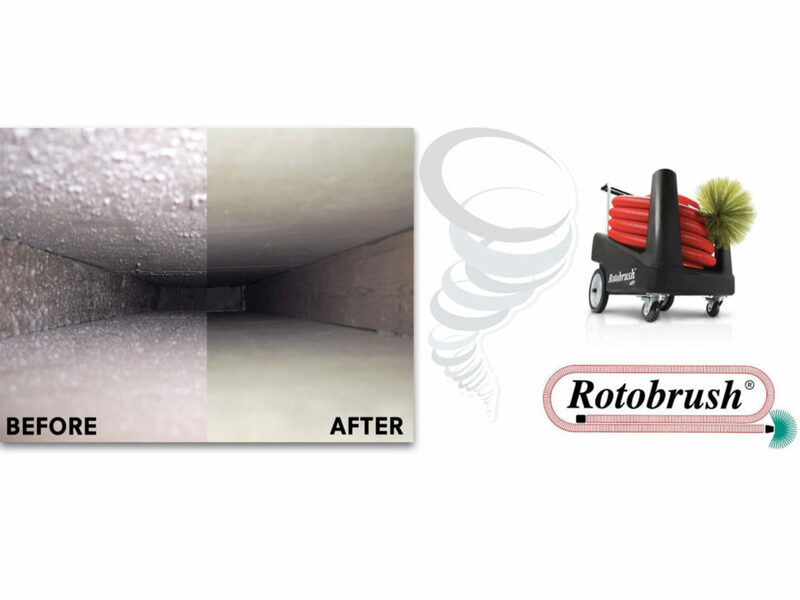 We use a compressed air tool and agitation brush system to dislodge dirt and other contaminants from the duct work. We use a Portable Power Vacuum to place the section of the duct system being cleaned under negative pressure, pull dislodged contaminants out of the duct system and capture them. Give our friendly staff a call today to learn more!